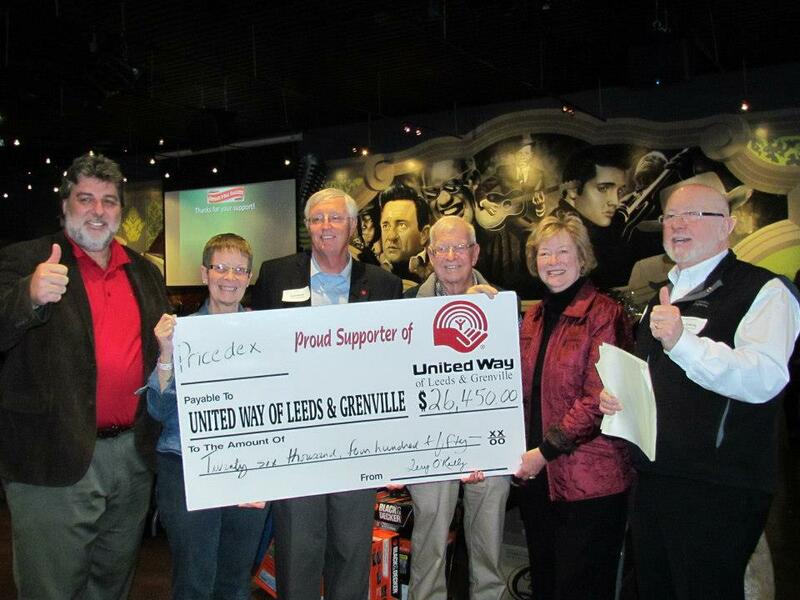 Pricedex Corporate 8 Ball Challenge raises $26,450 for United Way! A special thanks to all of the sponsors, teams and volunteers who helped make the day an amazing success! We could not have achieved this success without the incredible work from the team at Pricedex Software. Terry, Jeff and Eileen – thank you! Thanks to RAXX for allowing us to enjoy your facilities for the day. A great time was had by all!